A first birthday is no small milestone for a child; he has actually completed a whole year on earth and is now officially a toddler!! 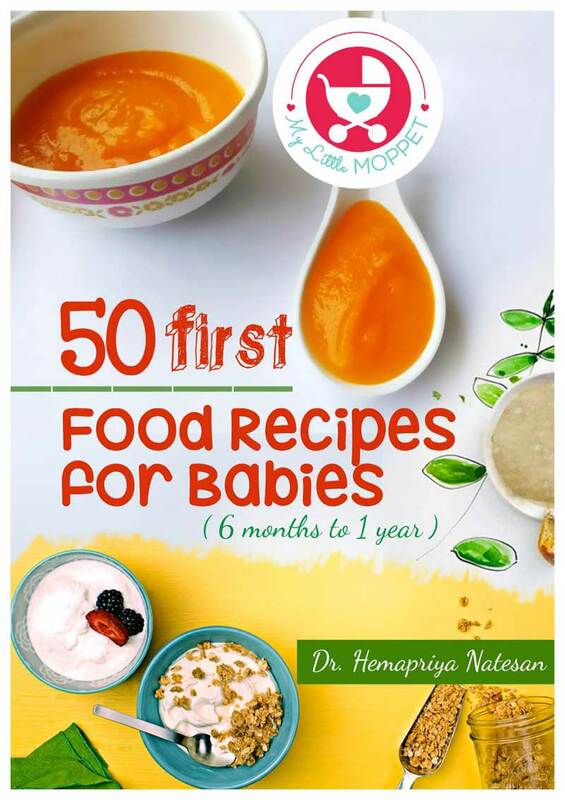 It is also a milestone for the parents, for having survived sleepless nights, colic and all other baby-related woes! 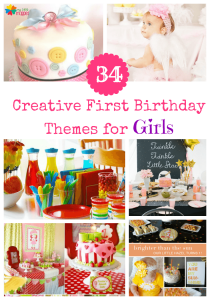 It’s no wonder that every parent wants to celebrate their little one’s first birthday in a grand manner! These days, no birthday party is complete without a little return gift to ensure a smile on little guests’ faces as they return home. You can find plenty of ideas for return gifts in general, but it can get a little tricky for a first birthday. Most of the guests are likely to be between 1-1.5 years of age, and you need to ensure that while the gifts aren’t too baby-ish, they are safe enough for this age group. Also, it’s best to try to avoid wastage by getting too many things that eventually get tossed in the trash. 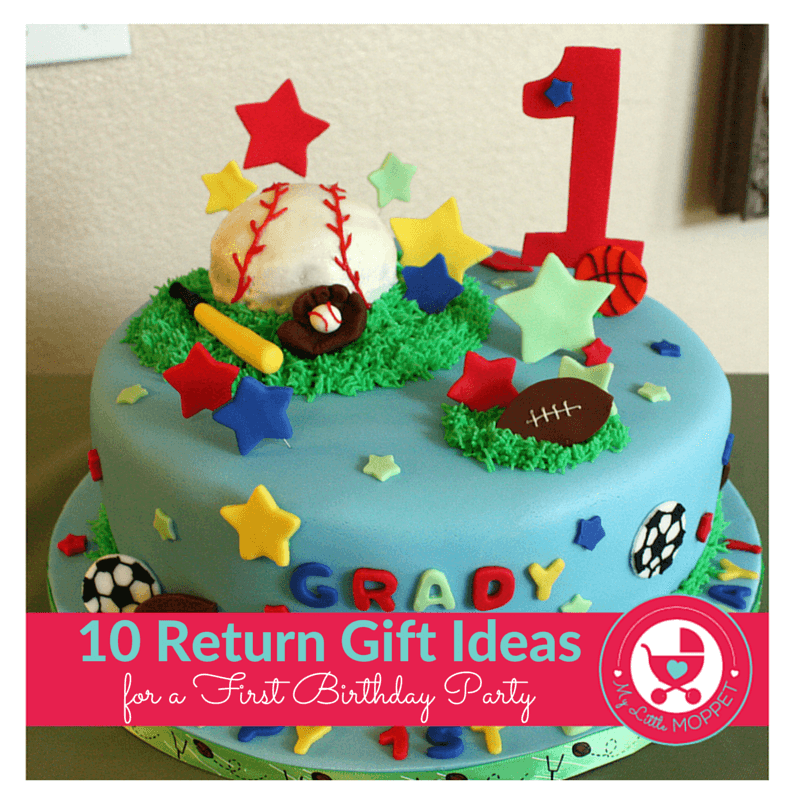 With that in mind, we’ve compiled a list of 10 return gift ideas for a first birthday party, and none of these will require you to break the bank! 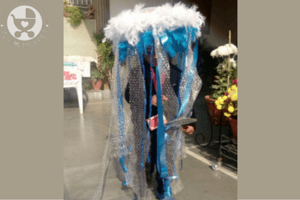 This is the best return gift idea for any age group, in our opinion!! Books are available in all price ranges, and you can choose from story books or interactive ones with different buttons and textures. 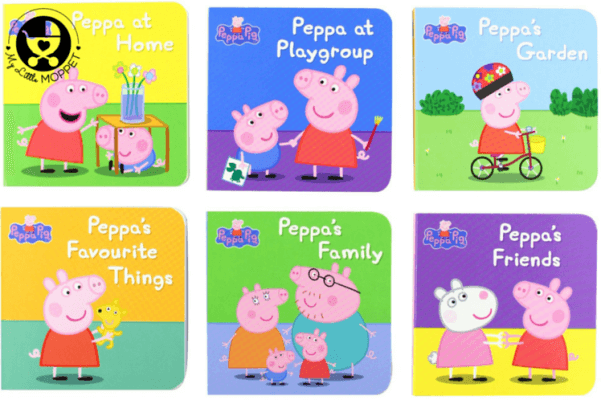 You can opt for board books or regular paper ones – try to get titles that are not too common, since it’s likely that the kids already have them. 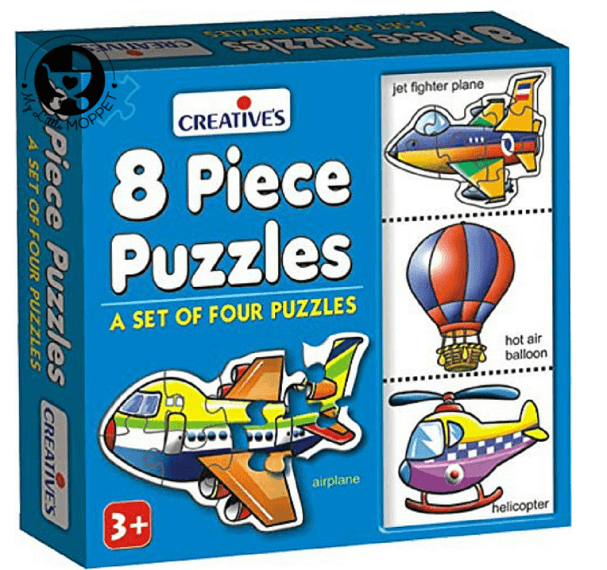 Toddlers have enough dexterity to handle large puzzle pieces, so simple puzzles with 4-8 pieces will be great for this age group. Try to get pictures of common objects like vehicles, animals, fruits etc. or get one in the theme of your party. Every child enjoys using crayons, even younger ones! 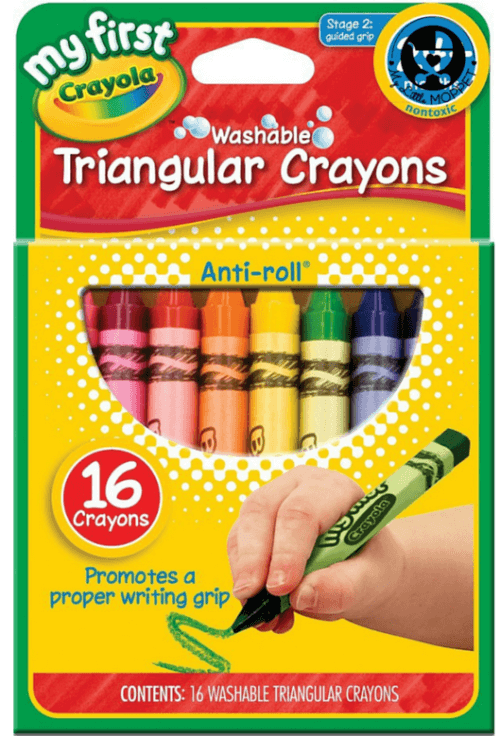 You can get jumbo triangular crayons which are easier on little fingers and coloring books with big, simple pictures for them to color in. 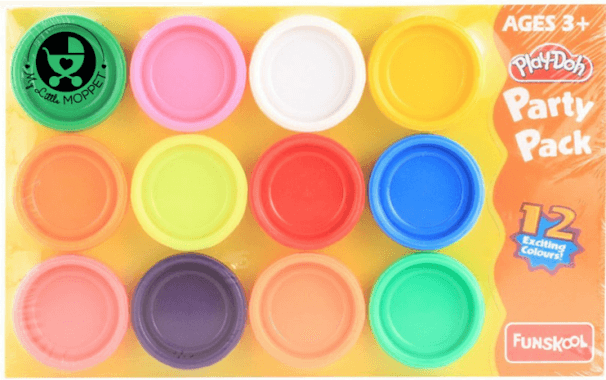 Finger paint is also a great idea; just make sure everything is made of non-toxic material. 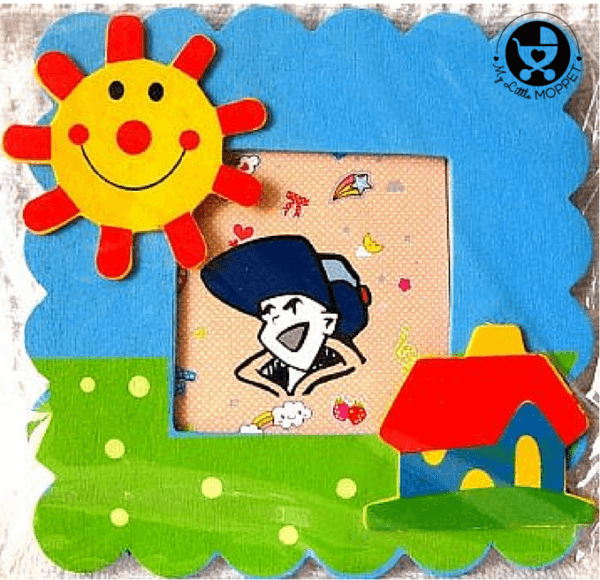 There are so many varieties of photo frames available today, in all kinds of child-centric themes!! 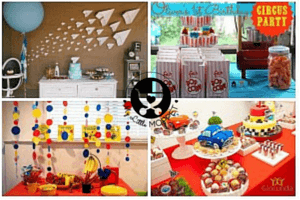 If you’re having a cartoon theme party, you can get frames in the same theme. Try to get hold of a Polaroid camera; instant photos for the kids’ new frames! 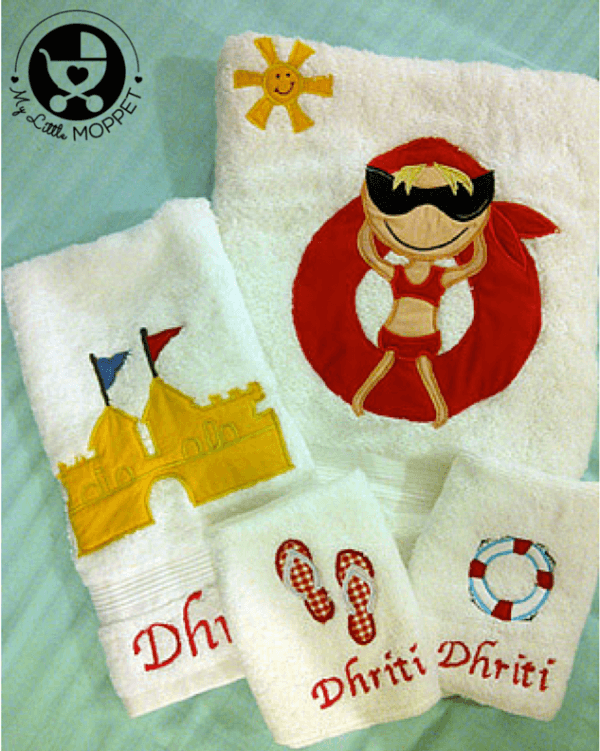 There are many services in India that offer personalized products, including hand-embroidered clothes and accessories. You can order hand towels and bibs monogrammed with each child’s initials – it will be a cute keepsake and their parents will love it! Your guests are at an age where splashing around in water is super fun!! 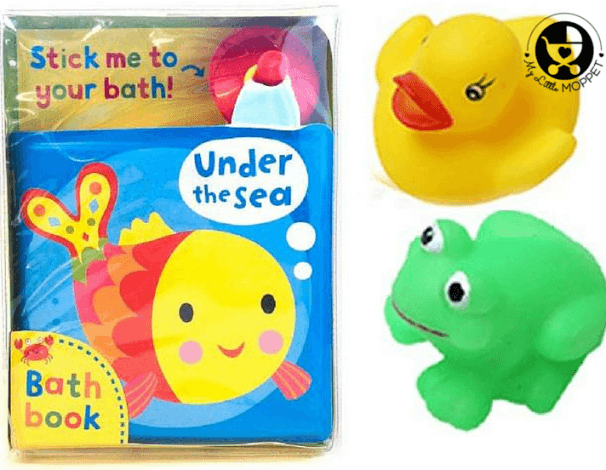 Let them make it even better with a collection of bath toys and bath books. There are many kinds available and at very low prices too! This works especially well for a summer or beach themed party. This is another easily available item which toddlers will love. 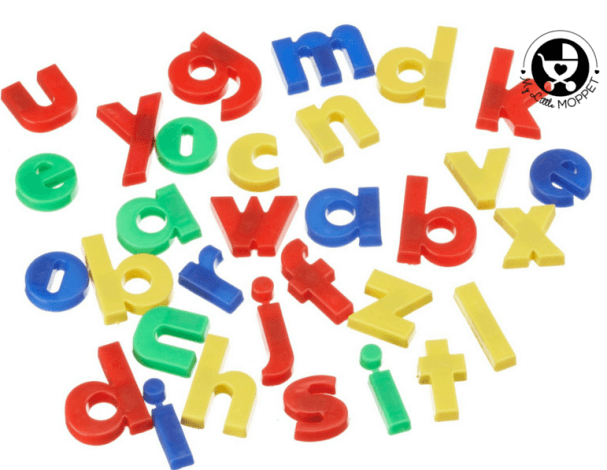 It’s great to help them learn letters, numbers and colors and they can have fun sticking them on the fridge while Mommy’s busy in the kitchen! You may also get a magnetic slate to go with the letters, on which they can scribble with chalk. One year is the perfect age for play dough! One year olds’ finger dexterity is fast improving and playing with play dough is good exercise for those little fingers. 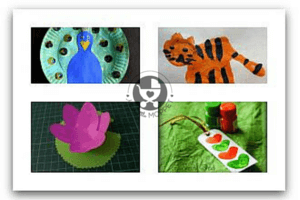 It’s also a great tool to develop imagination as kids create their impressions of everyday objects. Just take care to get the non-toxic variety. Many brands manufacture toy vehicles that are all plastic – which means that you can play with them in water or sand and are washable with soap and water. 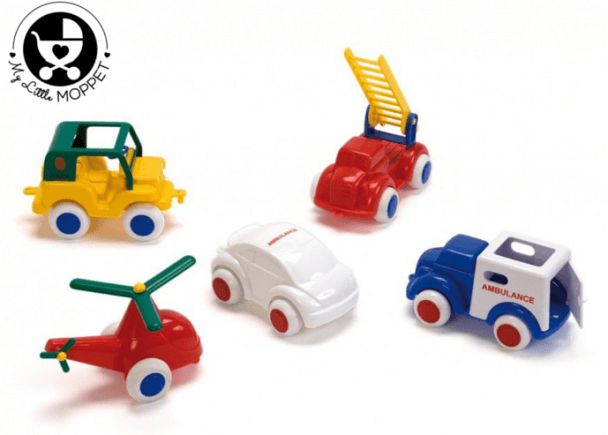 These make great toys for kids to take while travelling, since they can be used anywhere! Buy these vehicles from reputed brands to avoid the possibility of lead. 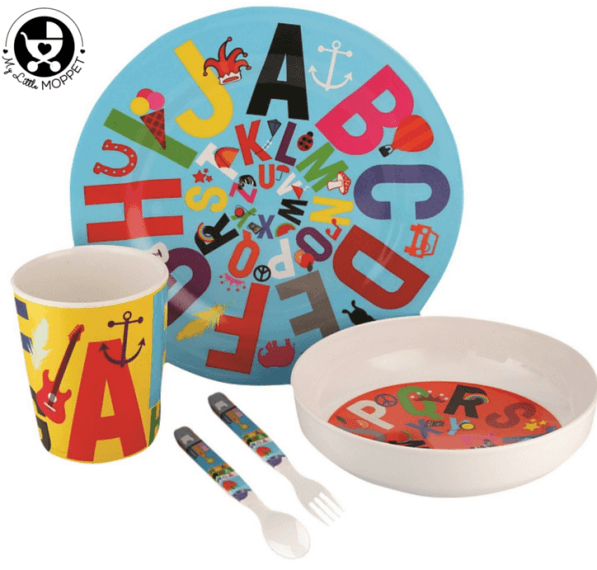 After their first birthday, kids can eat nearly everything the rest of the family is having; and having their own special utensils makes it more fun! A cutlery set, a spill proof bowl, a sippy cup – all these are great ideas for 1-1.5 year olds. You’re sure to find these in nearly every conceivable cartoon character too – making these the ideal pick for theme parties! So you see, whatever your budget or theme, you’re sure to find something that you like. If you want, you can also club a few things together for a more substantial return gift. But we all know that one year olds aren’t too fussy about gifts – anything that’s safe and helps them have a good time is fine; the main thing is that everyone’s happy! I am in a need of a story books as a return gift for my son’s first bday party. That’s great to know. You can get it online.